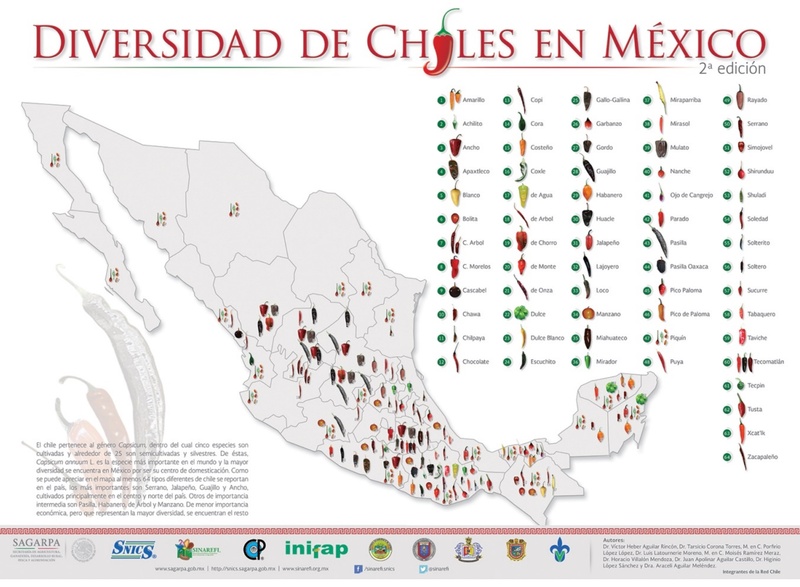 Poblanos are one of the most popular peppers in Mexican cuisine. Sometimes in the US it is called “pasilla”, which is something dried or wrinkled. When repined on the plant and then dried, the poblano pepper is called ancho. For information on production and management of poblano peppers, refer to the New England Vegetable Management Guide and click on "pepper".